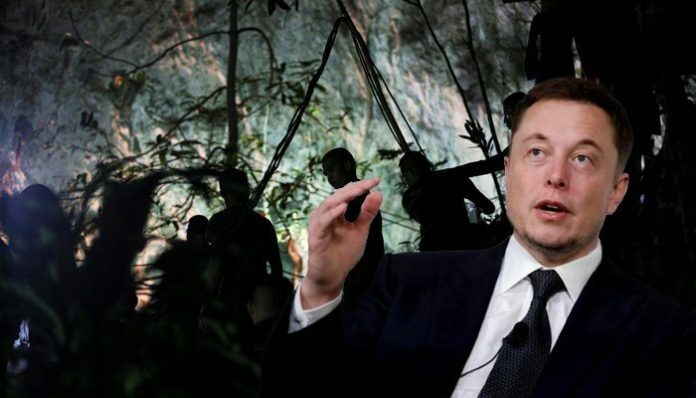 Elon Musk has sent engineers from SpaceX and his tunnel construction company Boring Company to assist in the urgent rescue operation of 12 trapped boys and their football coach from a cave in Thailand. 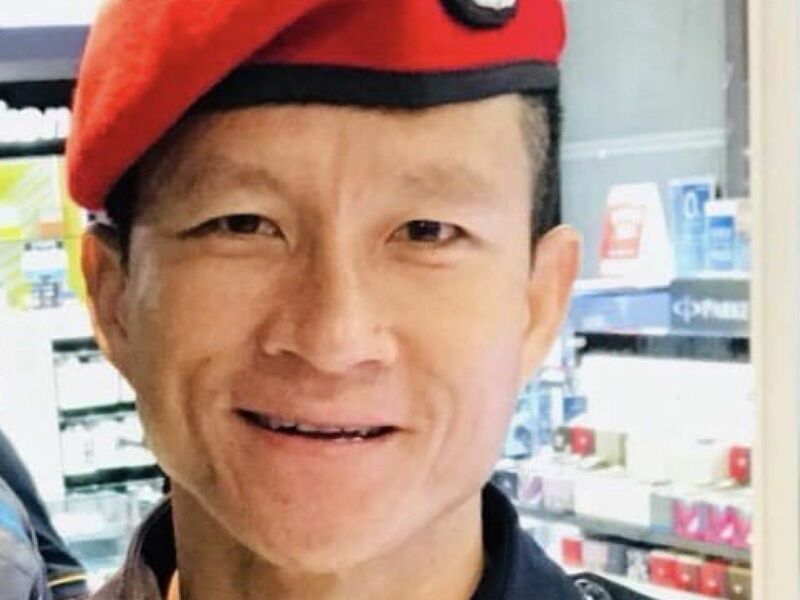 Thai authorities believe there is now a three- to four-day window to free the 12 boys stranded inside the cave and will focus on reducing the dangers of the rescue operation as much as possible until rain or increasingly toxic air inside the chamber forces them to act. Elon Musk began to share ideas about possible technology for a safe evacuation, suggesting that an air tunnel constructed with soft tubing like a bouncy castle could provide a flexible passage out for the trapped boys. After a string of responses, Musk announced that it was necessary to assess the situation in person. According to Thai authorities, Musk’s resources may assist with location tracking, water pumping, or battery power. James Yenbamroong, of a Thai aerospace company, joined in. Some good feedback from cave experts in Thailand. Iterating with them on an escape pod design that might be safe enough to try. Also building an inflatable tube with airlocks. Less likely to work, given tricky contours, but great if it does. Musk’s company, Boring Co, which digs tunnels for transport systems and has advanced ground-penetrating radar, is being utilised to help rescue the team. Sky reports: One of the main working theories of how to retrieve the boys is to train them to dive out of the cave. The boys are said to be in good health and have practised wearing diving masks and breathing in preparation for the potential complex dive. However, the dive is complex – with one Navy SEAL dying during the rescue efforts – and many of the boys do not know how to swim. Alternative options are being considered, including finding a shaft or drilling into the mountain in which the cave is located. Another option is to wait until the monsoon season ends in several months and for the waters trapping them to recede.